Harvey Norman Latex Mattress Store Woodville SA. Harvey Norman is a one-stop shop for all your home appliances. 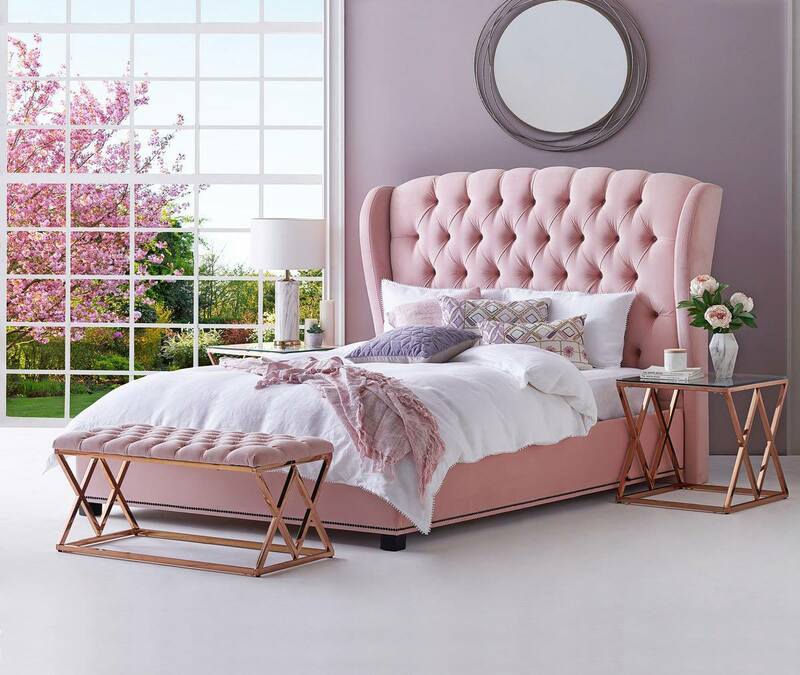 Their product line features a wide variety of bedding, furniture, and electrical products which offers plenty of variety that can suit the needs of every individual. 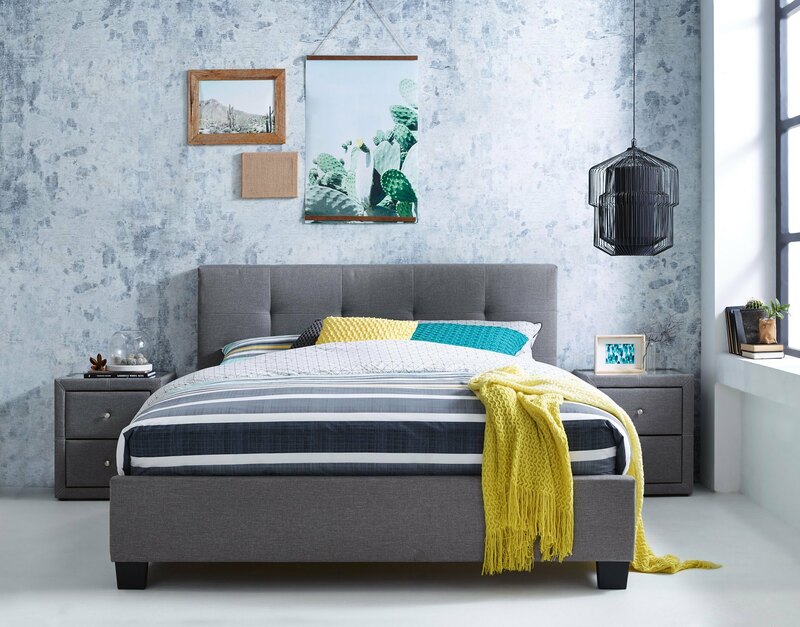 Customers can shop for bedroom furniture, including bed frames, bedside tables and dressers. 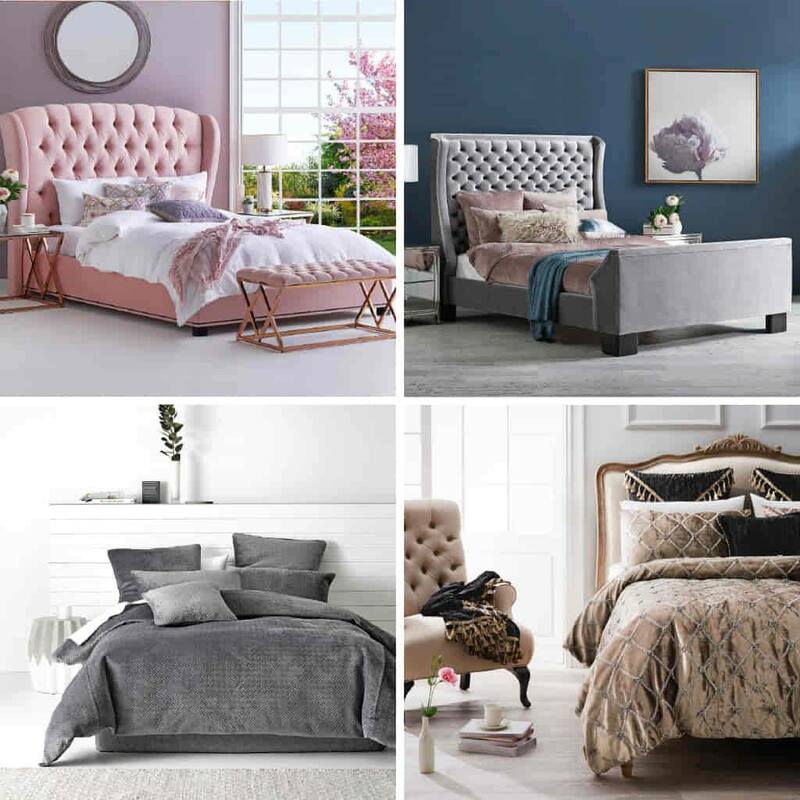 Harvey Norman also offers a selection of bedding accessories, such as latex mattresses, latex mattress toppers, and latex pillows which have been manufactured with Vita Talalay inside. Their latex mattresses and toppers are available in various density levels. In addition, their latex pillows with Vita Talalay inside are offered in various shapes and sizes. Just as their latex mattresses! Customers can also enjoy their meal in the right way through their wide selection of furniture for the dining room, including dining tables and chair sets, bar stools and more. Harvey Norman also offers furniture for the living room, including recliner lounges and chairs, sofas, sofa beds, coffee tables, and TV units. Harvey Norman also offers decorator items such as wall art, vases, chandeliers, cushions, candles, and more. Harvey Norman stores are owned and operated by independent franchisees. Their stores can be found worldwide, including Australia, New Zealand, Europe, and South East Asia. Harvey Norman also joined the online retail industry in the year 2011, which means customers can now shop through their online web store with confidence. Same day and standard delivery services are available for all product purchases. 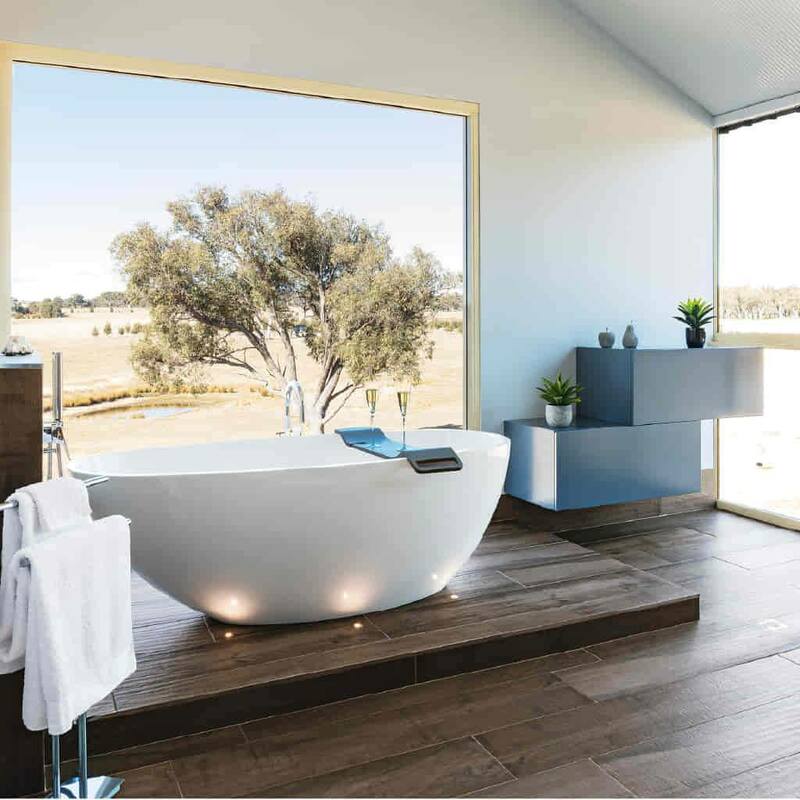 Harvey Norman also offers installation services to make every product purchase hassle free. Harvey Norman also provides repair services free of charge for any goods that arrive damaged. Refunds can also be processed through a few business days. Customers can also apply for a range of financing options online which are interest free. 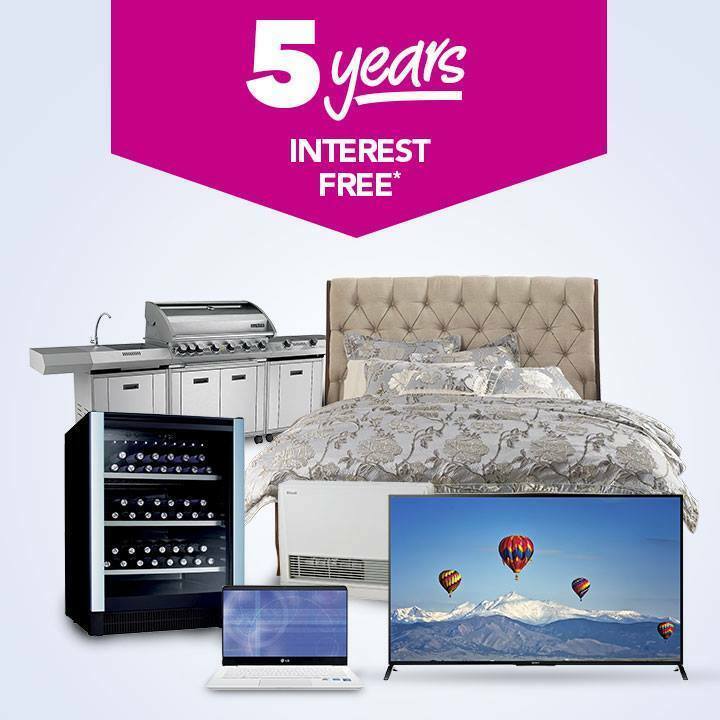 Their financing options has made it fairly easy for customers to shop at Harvey Norman.